JanefrFinch and Big Youth all on one track. With Beenie Man and Big Youth already featured on the remix the new track entitle, 'Can't Get No Love' will be re-fix to include Tarrus, Alaine and JanefrFinch love and bad girl energy. When asked how he thinks it's gonna come off Tafari said, "Soph it baaad!" Judging from a sneak peak of Tarrus Riley and JanefrFinch bars, the original and video, we expect this new track will be pumping. Tafari is one of the 'bomb-est' artiste, to love him is to know him. He can be feisty but warm and friendly, having you in stitches from his jokes or whenever he is telling you like it is. He has been searching for love, "yes I pray to find a woman of my own, yes I pray cause I don't want to be alone" he sings but doesn't seem to be in any rush. But when all is said and done Tafari know what he's looking for so as we follow this interesting Jamaican along his musical journey the anticipation makes us more than ready for this 're-fix!' Wonder what, JanefrFinch has to say on this topic, hmmn. 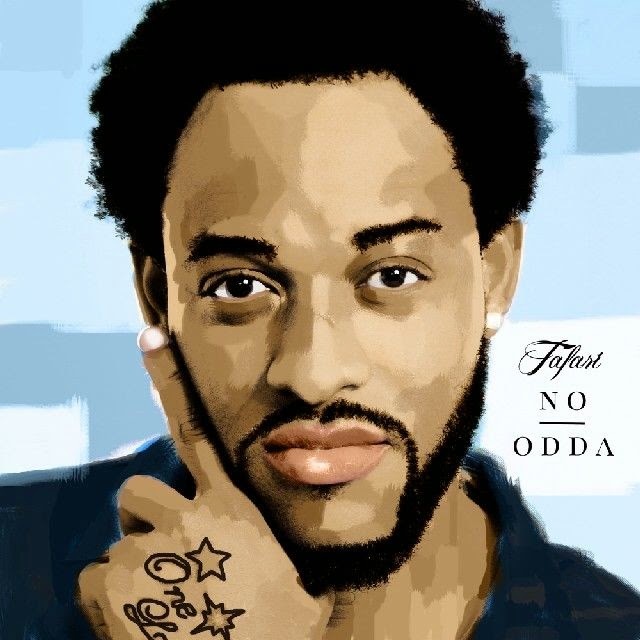 Getting features such as the iTunes banner and air time across major U.S. radio stations, The 'I Want You' recording artiste will be releasing a new single called, 'No Odda' in September and promises new videos and an EP "hopefully by end of year." Tafari dropped his debut 'Rud3 Lov3' album in recent months which also made its debut on Billboard Reggae Chart at #17.